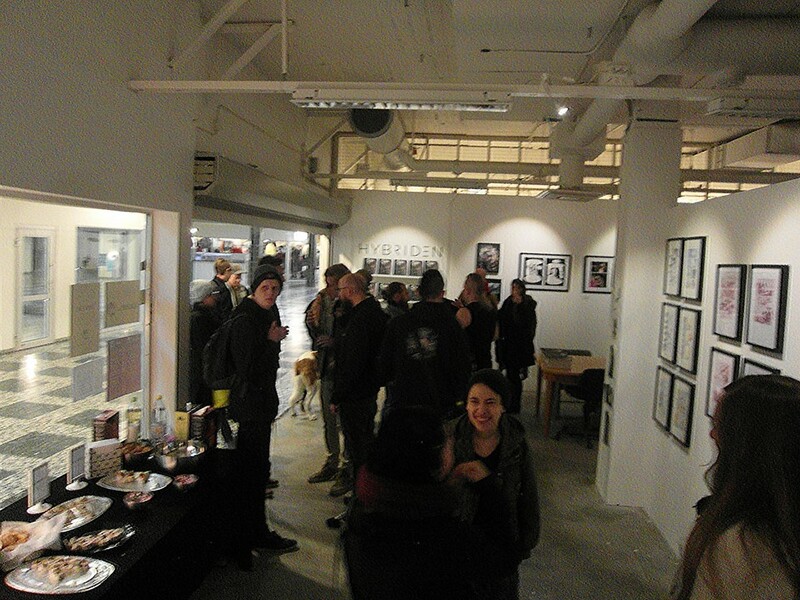 Last Friday we opened our new space, The Hybrid, with exhibition, workshop and party (see previous blog post). We had a great time! So come on in and have a look at the combined release exhibition for CBAvol30 (with guest appearances from Tusen Serier) and samples from upcoming Tusen Serier books, look through our comics library and buy our books in the shop section!